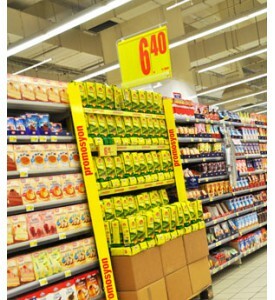 Great solution for the fast changing in-store environment which allows a rapid integration of changing shelf layouts. Data Strips-Label Holders come in different sizes and configurations to suit most shelf profiles. 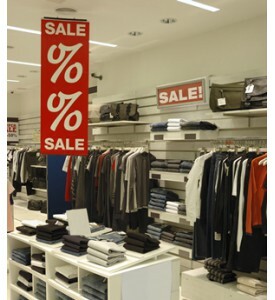 Mostly used increase the visibility of your promotion or products. 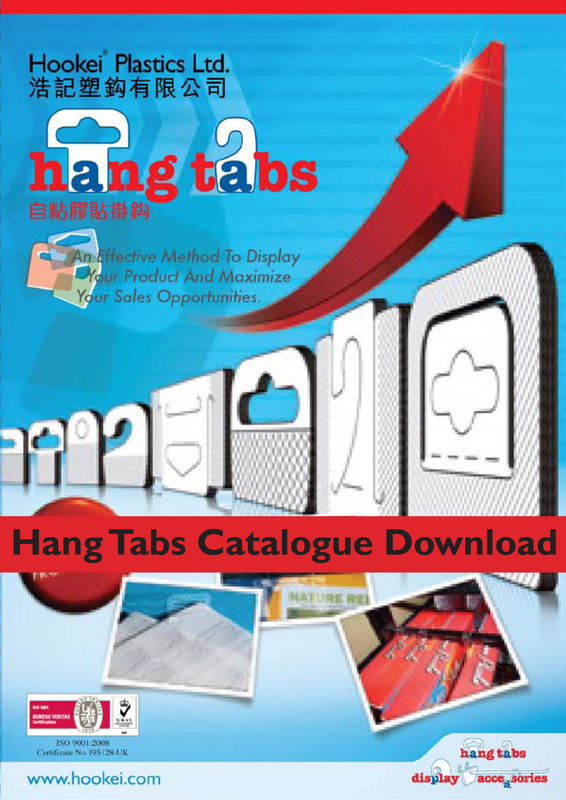 Ideal for hanging products in strategic positions and being more flexible. 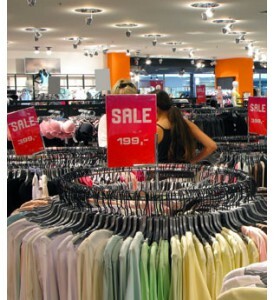 This is a great product to assist retailers and manufacturers to promote and create inceasing sales. Wide variety of hooks and hook accessories are available that suits various applicatons. 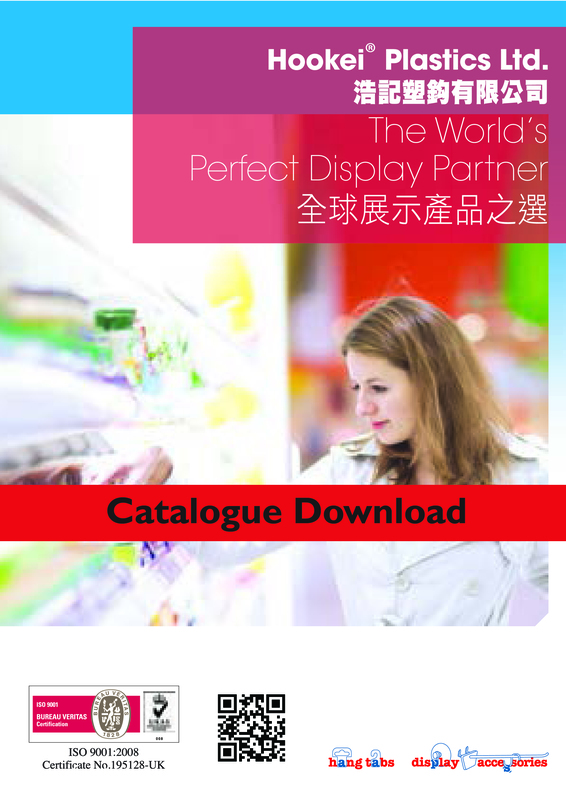 Offers you different ways to organise, decorate and transform your display area. 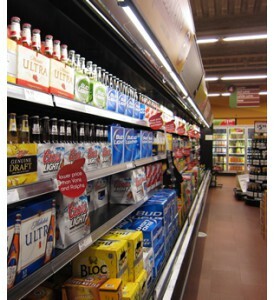 A huge selection of Literature Displays for retail promotion including sign holders for shelf-edge, wobblers and more.